Winter is will soon be making it’s appearance here on Long Island and the cold weather is already here. 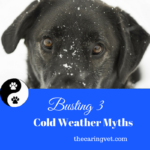 As with every season, winter presents some challenges for our pets. Primary among these, of course, is cold weather. 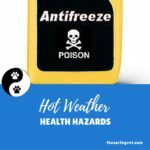 The weather — heat in the summer, cold in the winter — is certainly of most importance to outdoor pets. 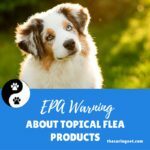 Regardless of weather, we don’t agree with the practice of keeping dogs and cats outdoors all their lives. These pets are often lonely and bored, and are more likely to be suffering from physical neglect. Still, even animals who spend any significant amount of time outside will need more calories during cold weather. Food is fuel, and they’ll need to burn it to stay warm. Final outdoor caution for the winter months: Remember to thump on your car’s hood on cold mornings. You neighbor’s cat may be nestled against the engine for warmth, and thumping your car’s hood will get the animal to skedaddle to safety. 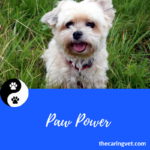 While indoor pets don’t face the same challenges outdoor pets do, Long Island winters can be uncomfortable for them as well. For pets with arthritis, cold weather can be more painful, so ask your holistic veterinarian about supplements or prescription medications that may help your pet feel better. A soft, heated bed may be much appreciated, too, especially by older pets. What about sweaters and coats for dogs? Sure it’s cute… but some animals can actually use the extra insulation of a well-fitted sweater: older pets, and dogs who are tiny (such as Chihuahuas), or who are shorthaired and naturally lean (such as greyhounds or whippets). Overcoats can save you time drying your dog if you walk in inclement weather, especially if your pet’s longhaired. 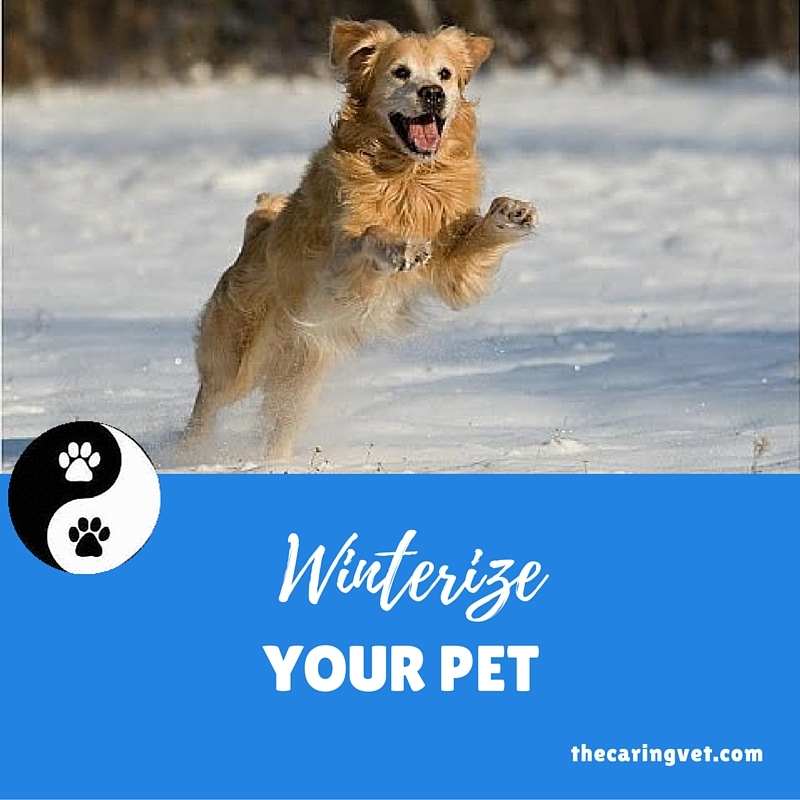 And don’t forget to wipe your pets’ feet, legs and belly after they’ve been outside to keep the animal from ingesting any de-icing solutions. Because home heating systems can dry out the air, you and your pets may be more comfortable if you introduce some humidity. 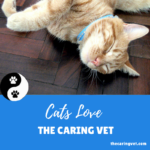 In the end, cold-weather pet care is a matter of compassion and common sense. 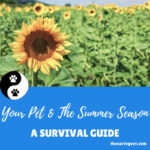 Use both in equal measure, and your pet will get through the worst of the season in fine shape.